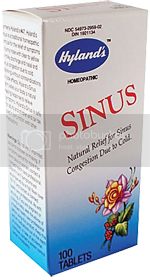 Hylands Homeopathic Sinus is a homeopathic combination for symptoms of runny nose with clear to yellow or milky discharge, and nasal and sinus congestion due to cold. Natural Relief for Sinus Congestion Due to Cold. Formerly Hyland’s #47, Hyland’s Sinus is a traditional homeopathic formula for the relief of symptoms of runny nose with clear to yellow or milky discharge and nasal and sinus congestion due to cold. Working without contraindications or side effects, Hyland’s Sinus stimulates your body’s natural healing response to relieve symptoms. Hyland’s Sinus is safe for adults and children and can be in conjunction with other medications. Relief of symptoms of sinus pain and pressure, headache and runny nose with nasal congestion due to common cold. Discharge may be clear to yellow or milky and accompanied by nasal and sinus congestion. 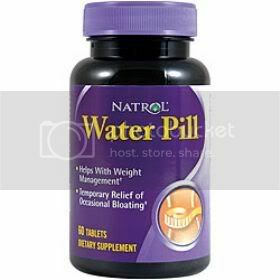 Adults: Dissolve 2-3 tablets under tongue every 4 hours or as needed. Children 6 to 12 years old: 1/2 adult dose. Discontinue if symptoms are accompanied by a high fever (over 101 o F) and contact a licensed health care professional. Hydrastis Canadensis 3X, HPU.S. ; Calcarea Carbonica 3X, HPU.S. ; Kali Bichromicum 3X, HPU.S. ; Pulsatilla 3X, HPU.S. ; In a Base of Lactose, U.S.P. 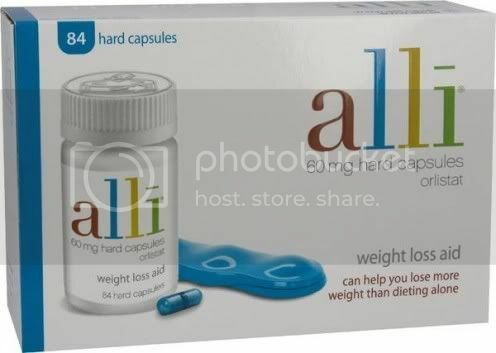 Do not use if imprinted cap band is broken or missing. If symptoms persist for more than seven days or worsen, contact a licensed health care professional. Discontinue if symptoms are accompanied by a high fever (over 101F) and contact a licensed health care professional. 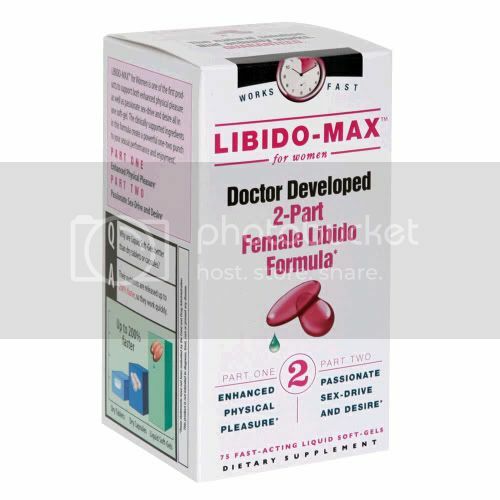 As with any drug, if you are pregnant or nursing a baby, seek the advice of a licensed health care professional before using this product. Keep this and all medications out of the reach of children. In case of accidental overdose, contact a poison control center immediately.